This may come as no secret to you regular readers of mine but my most favourite drugstore make up brand has got to be Maybelline! From the new innovative foundations to the almost always apparent 3 for 2 offer.. I just have developed an obsession with the brand and it's taken over my make up collection! 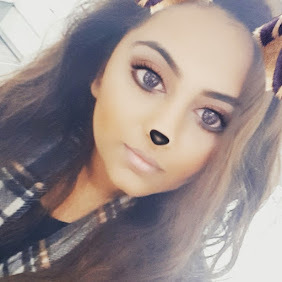 I thought I'd share a few of my top picks from the brand and would love some fellow beauty bloggers to share their top picks from their favourite drugstore brand too! 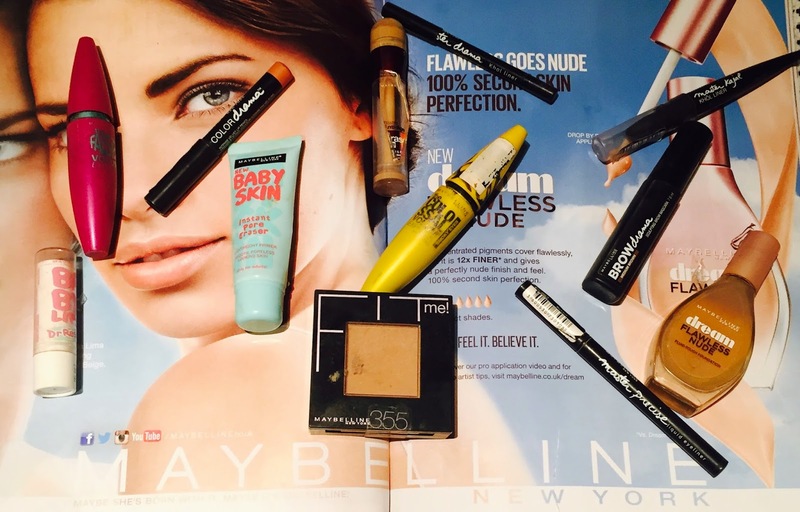 What are your top Maybelline picks? What is your favourite drugstore brand? I'd love to see some similar posts with your top drug store picks from particular brands! !